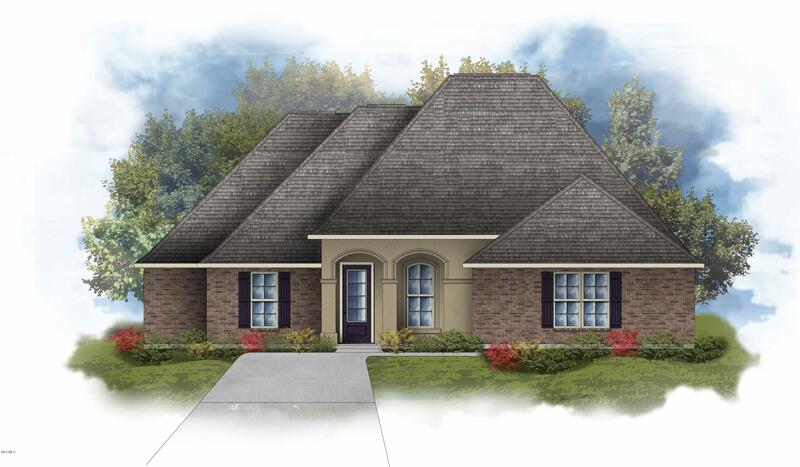 Discover the newest listings for homes in Pass Christian MS. These homes were just listed in the last week. 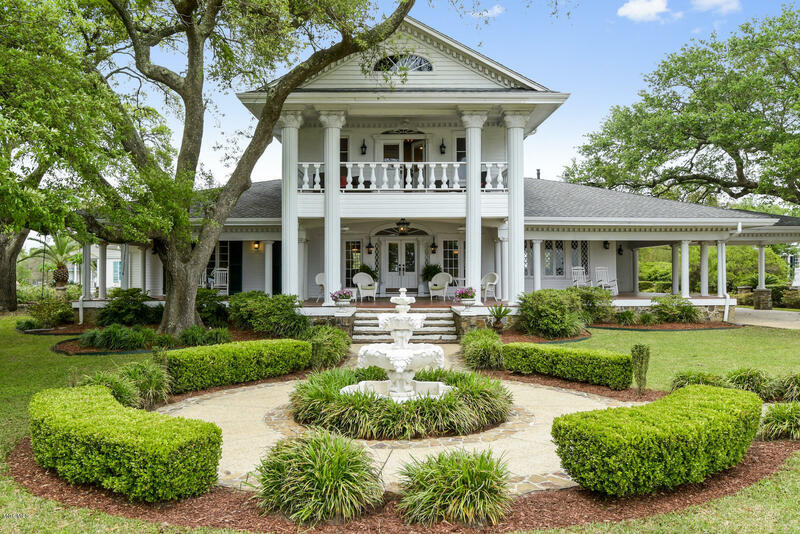 You may also want to browse all Pass Christian homes for sale. 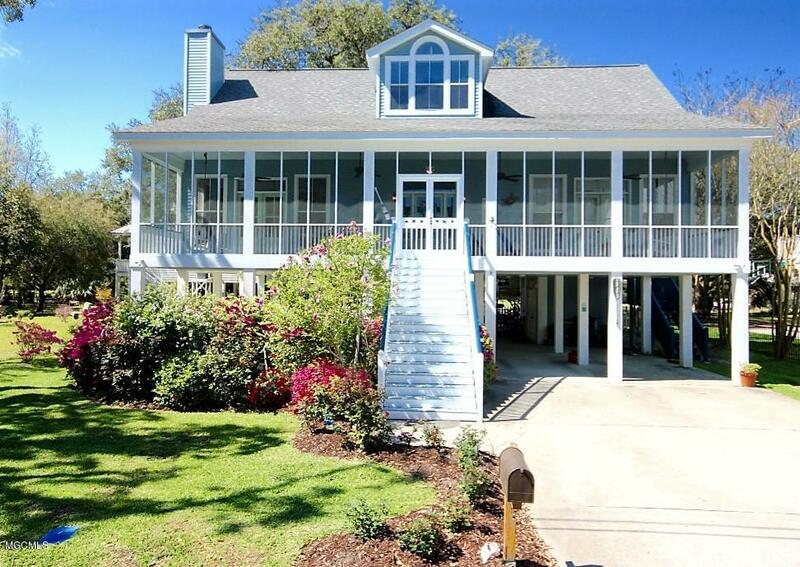 Outstanding custom built home, just 1/2 block to the beach. 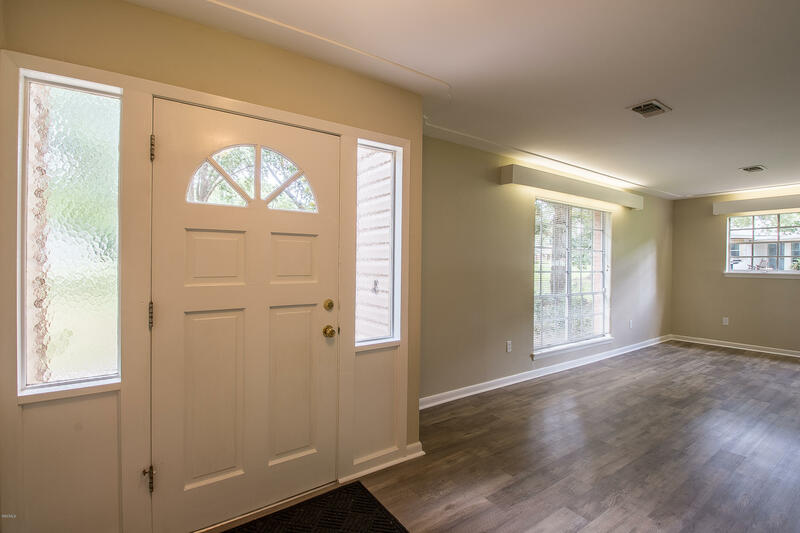 Quality is apparent throughout this home with upgraded fixtures, slate floors, and gourmet kitchen with commercial grade appliances. 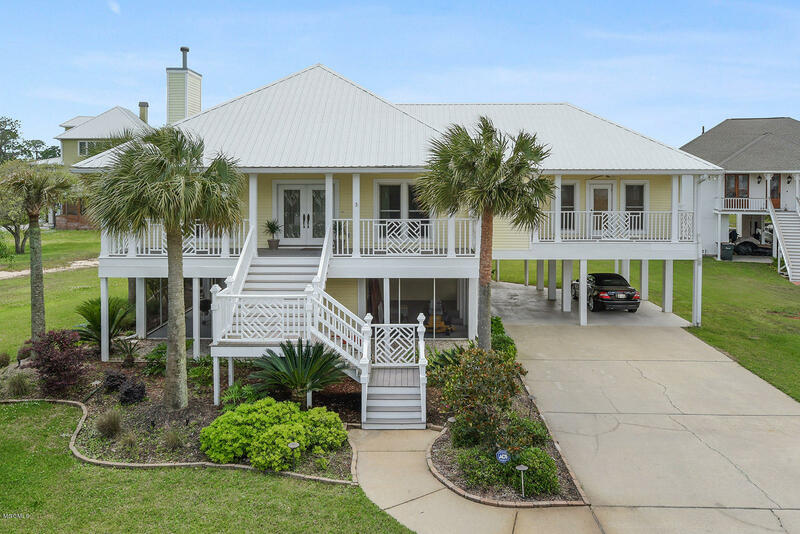 The large oak-tree shaded rear deck provides a great addition to the interior living area and the screened front porch affords views of the beach. The resident-only community pool overlooking the beach is an added feature that enhances the value of this home. 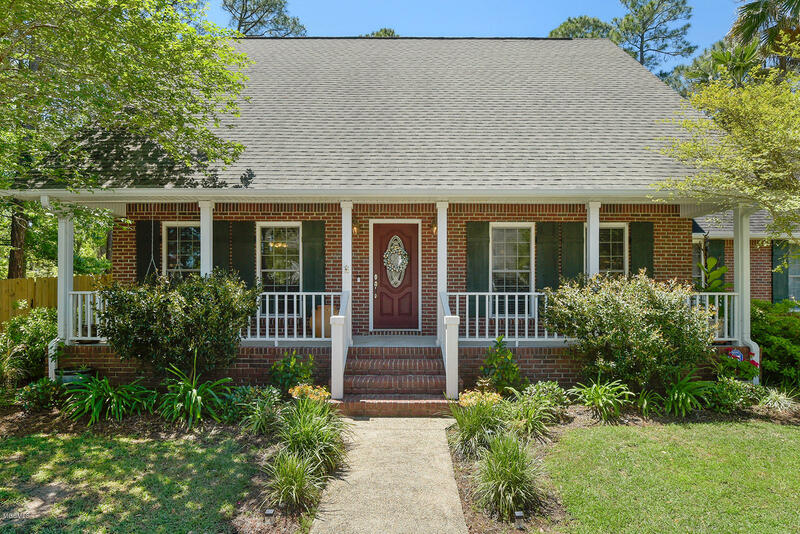 Perfectly maintained, this home is move-in ready. 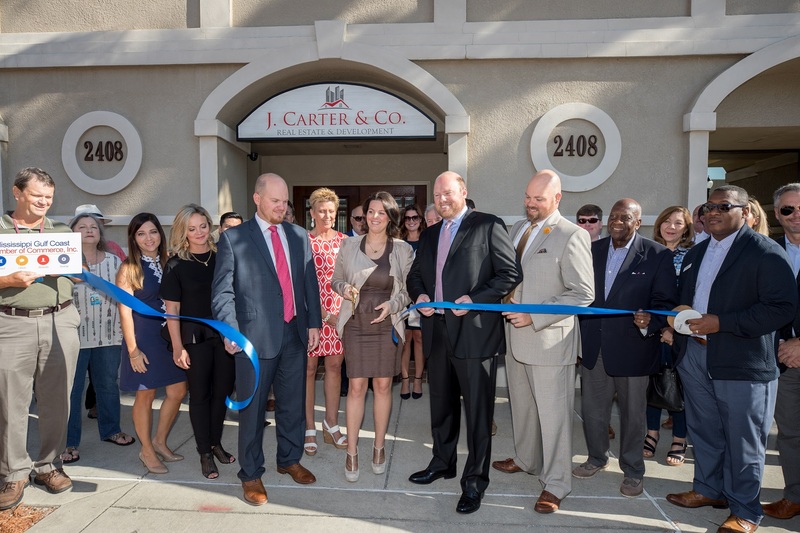 It's located close to restaurants, shops and the Pass Christian harbor and is in the top-rated Pass Christian school district. The Chardin II B is a spacious open and split design with an amazing owners suite! Built on premium golf courselot. Upgrades Added: Cabinet Upgrade Package, Quartz Counters and Fireplace profile, and Luxury Wood Look Ceramic Flooring!! Special Features: Custom kitchen back-splash, under-mount sinks throughout, stainless appliance package including gas range, crown molding, recessed lights, gas fireplace with decorative mantle, custom tiled shower and separate soaking tub in master suite, mud room with boot bench, sod, landscape, brick & stucco exterior and more! Energy Efficient Features: Vinyl Low E tilt-in windows, radiant barrier roof decking, Rheem tankless gas water heater and more! Estimated Completion: July 2019! 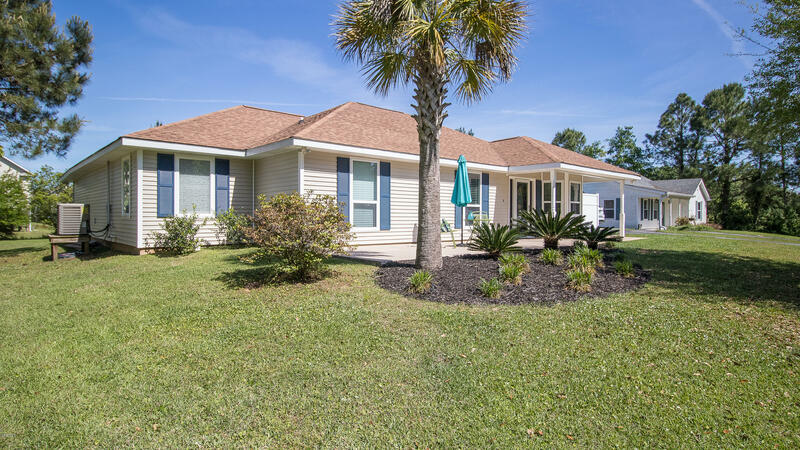 Looking for a four bedroom home, close to the beach in the Pass Christian school district that does not require flood insurance .... here it is. This large two story home has multiple living areas including a den that could be a fifth bedroom/playroom and an open floor plan perfect for large gatherings. Tons of options, , nicely updated, just under 3/4 acres partially wooded with ancient live oaks. Wonderful area, just off of 2nd street in an X flood zone. The adjoining .6 acre lot can be purchased as well for a total of 1.3 acres. Beautiful home located on corner lot in Timber Ridge. This meticulously kept home with tons of natural light is a must see. Renovated kitchen with subway tile, granite counter tops and beautiful stainless appliances, spacious first floor master, comfortable living room with fireplace that overlooks the stunning patio and screened porch, powder room, large bedrooms option for game room, potential fourth bedroom or home theatre on second floor, ample storage, large garage, beautifully landscaped and fenced yard. Near golf course and close to community pool and boat ramp. Located in Pass Christian award winning school district. A MUST SEE! Beautiful 3 bedroom/3 bath home located in lovely Pass Christian Heights. 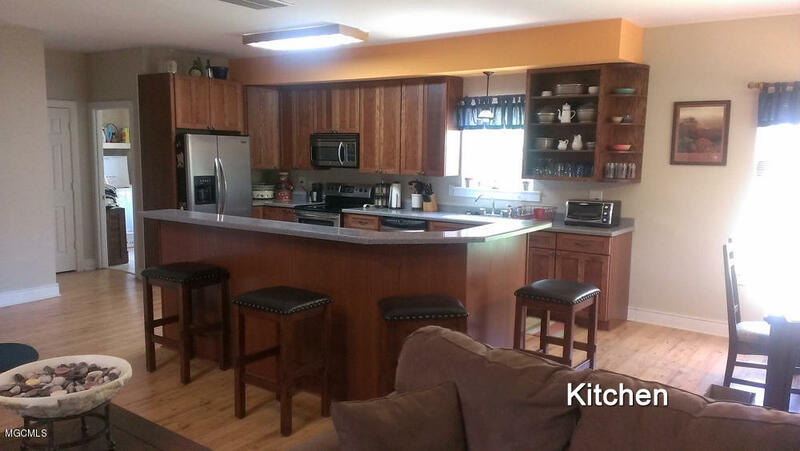 Large lot, huge island in kitchen, custom cabinets, granite counter-tops, over-sized depth fridge. Enjoy the peaceful, screened in sun-porch overlooking almost one acre lot. So much to love about this home, schedule your showing before it's too late!